George Michna is the Director of Assessment, Accreditation, and Accountability. In this role, he serves as the Associate Dean for Academic Affairs’ designee for all matters related to national accreditation (CAEP) and specialized professional association accreditation (SPAs); state and federal reporting (e.g., Title II, Gainful Employment); and unit and program-level assessment systems and processes to provide information to evaluate productivity, effectiveness, and impact in alignment with the goals and mission of the Neag School, as well as accreditation requirements. 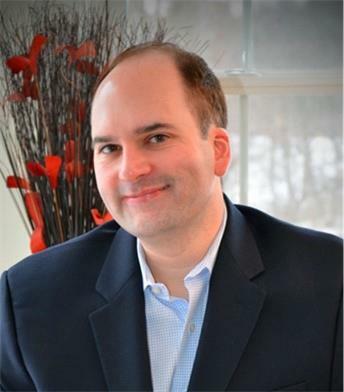 George has recently worked as a public school administrator in Connecticut, and has held previous assessment-related positions at the Connecticut State Department of Education, John Jay College, and The College Board. He earned his Ph.D. in educational psychology from Fordham University.